Eight playtests in, and almost all systems are working as intended. I can't even explain my joy when people play and have fun - even when things aren't worded correctly or even working properly, they're having a blast. 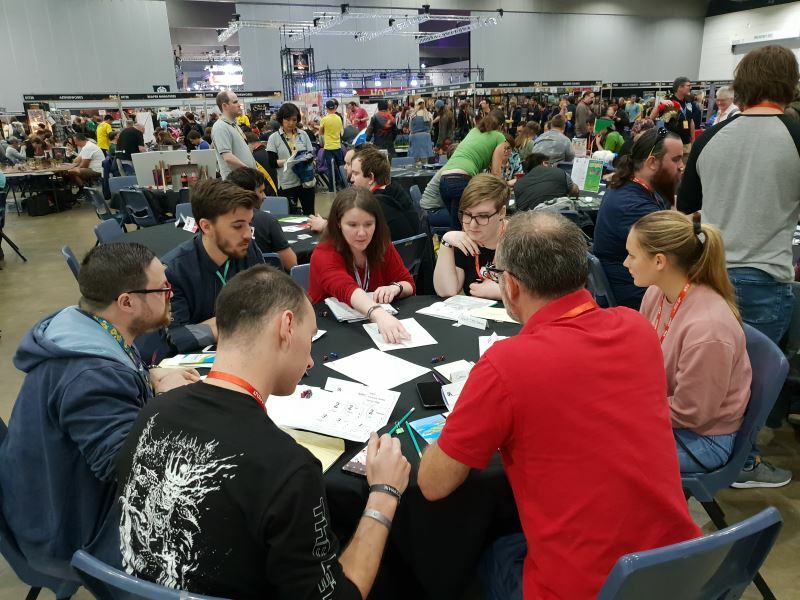 I ran sessions at PAX AUS in 2018, where people played substitute teachers trying to save their school from a quantum science project gone wrong. It ended with a classic boss fight, complete with monster stepping out from the school's movie screen. Recorded sessions started with friends playing wrestlers working part-time in a food truck and snagging a job doing security for a strange museum. The food truck's name was Five Guys Fungi and Fries. Other recorded sessions include criminals using their diner as a front, which was named "A Normal Diner". Recordings help me remember what tweaks I should make, and remind me what did and did not work. Also, it's fascinating to see how player will take their characters and run in a completely different direction than I anticipated. This tells me Breakaway is doing something right. Thanks to these recordings, I am toying with the idea of a podcast. I'm still musing on things like formatting and introduction, but the theme music (by the wonderful Matt Lee aka Nice Wizard) can be heard here. The full list of updates and tweaks are below, and you better believe there's a lot more in "rephrased some language for clarity", because wow. Lots of editing. Editing is always ongoing. 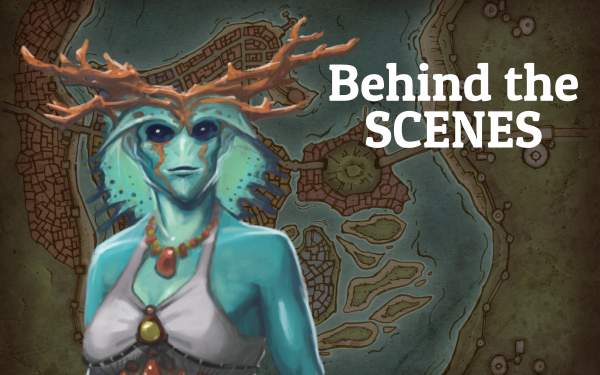 If you would like to get in on playtesting the game, you can pick up the character creation rules for free here and join the Breakaway Discord here! stipulated sign language is used as a trade language, just called "Trade"
© 2018 Empathy Games. All Rights Reserved.